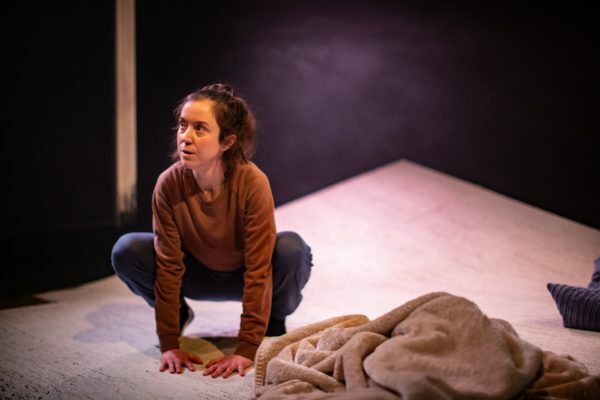 ‘Sharpness and spikiness’: Tracey Sinclair reviews Katie Arnstein’s nostalgia-laced debut show about a feminist coming-of-age. 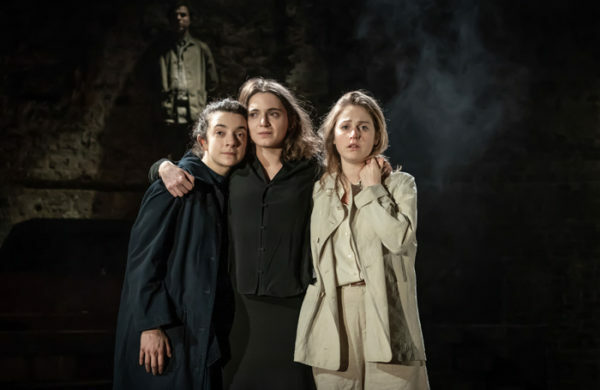 ‘The kind of beauty that leaves you feeling a little hopeless’: Rosemary Waugh reviews Rebecca Frecknall’s production of Three Sisters. 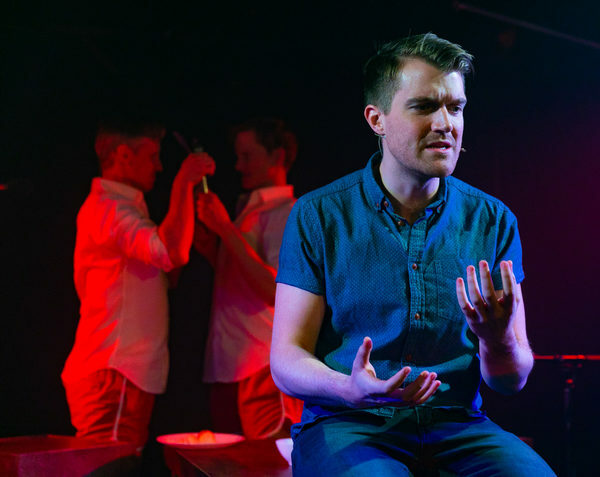 Christopher Adam’s new play Tumulus is ‘swift, stomach-dropping swoop into noir’ investigating chemsex culture, writes Frey Kwa Hawking. Ambiguous advertising: James Varney asks what Señor Serrano’s banana-filled multimedia production is selling, and paying for. 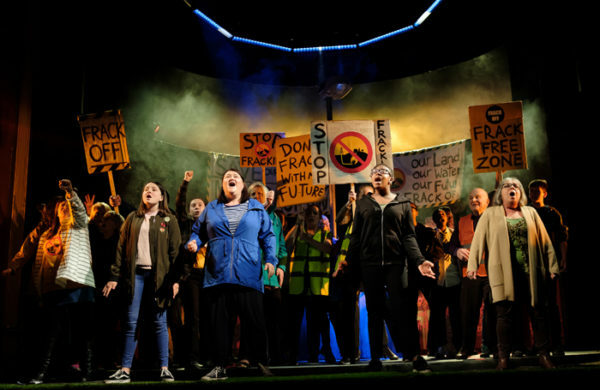 The path of most resistance: Lilith Wozniak reviews a multi-stranded project from Headlong, made with four communities from across the UK. 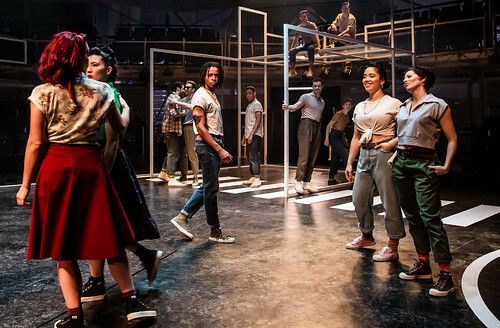 Someday, somewhere: Catherine Love on what Sarah Frankcom’s fresh, stark revival of West Side Story has to say about the world the young inherit. 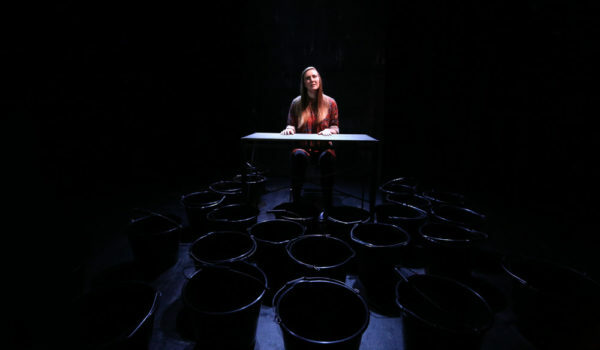 ‘Life’s metaphorical bucket’: Louise Jones reviews Holly Gallagher’s solo storytelling show about the three Millennials under stress. 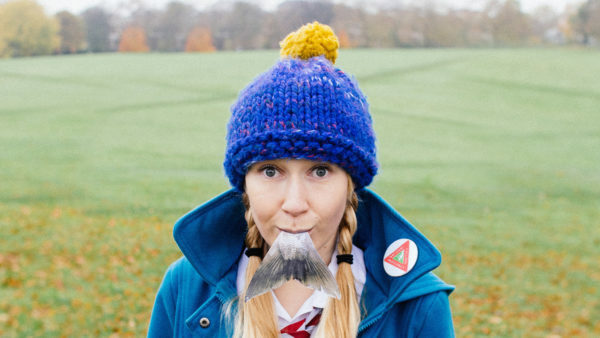 Scuttling sand-creatures and killer hairballs: Tracey Sinclair reviews a duo of surreal puppet shows at Newcastle’s Moving Parts Festival. ‘Repeated motions that create, segment by segment, a single monumental achievement’: Ka Bradley writes on English National Ballet’s triple-bill of work by female choreographers. 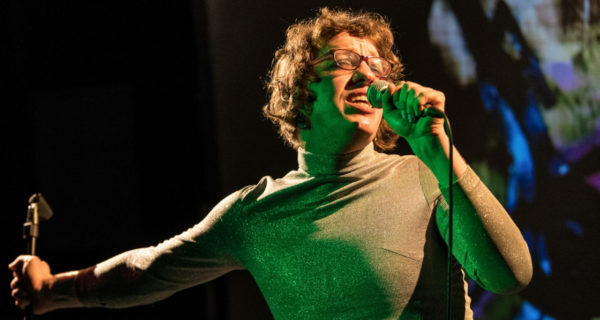 ‘The antithesis of magic’: Lilith Wozniak writes on Robin Boon Dale’s performance lecture on the philosophy and physics of juggling. ‘Dogs are natural clowns’: Dog-person Henry Gleaden writes on Jacqueline Saphra’s monologue, told from the perspective of a family pet. 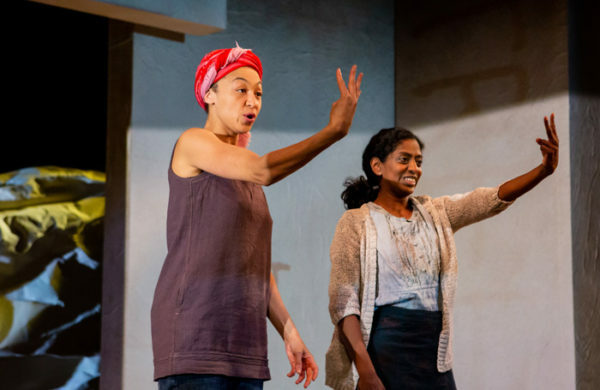 ‘The stage starts to feel like a living entity’: Simon Gwynn reviews Omar Elerian’s deft production of Estelle Savasta’s play about child migration. 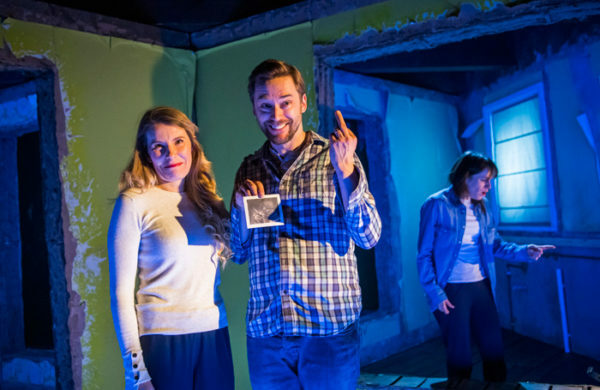 Messy divorce: Rachel Nouchi reviews Kellie Smith’s ‘painfully funny’ new play about parental separation. 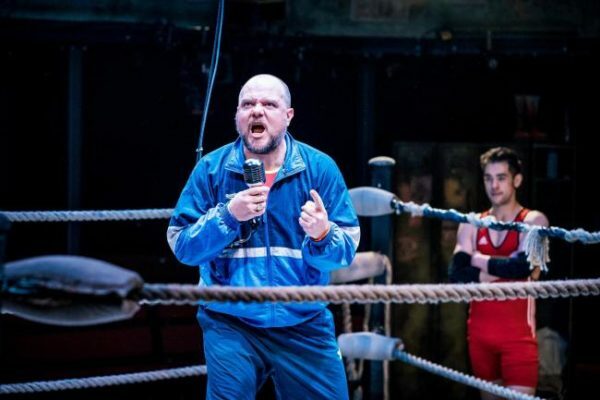 Tensions in the ring: Louise Jones on plot and character in a wrestling ring-set co-production between Red Ladder and The Dukes, Lancaster.